Surveying three centuries of economic history, a Harvard professor argues for a leaner global system that puts national democracies front and center. From the mercantile monopolies of seventeenth-century empires to the modern-day authority of the WTO, IMF, and World Bank, the nations of the world have struggled to effectively harness globalization's promise. The economic narratives that underpinned these eras—the gold standard, the Bretton Woods regime, the "Washington Consensus"—brought great success and great failure. 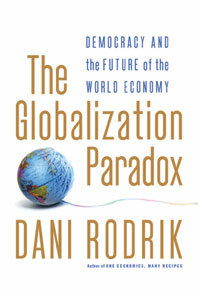 In this eloquent challenge to the reigning wisdom on globalization, Dani Rodrik offers a new narrative, one that embraces an ineluctable tension: we cannot simultaneously pursue democracy, national self-determination, and economic globalization. When the social arrangements of democracies inevitably clash with the international demands of globalization, national priorities should take precedence. 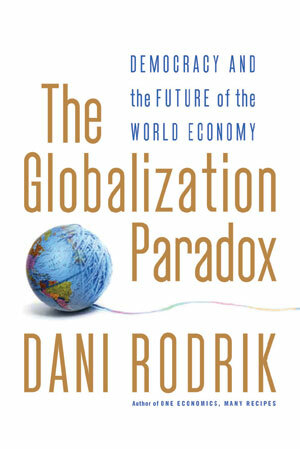 Combining history with insight, humor with good-natured critique, Rodrik's case for a customizable globalization supported by a light frame of international rules shows the way to a balanced prosperity as we confront today's global challenges in trade, finance, and labor markets.